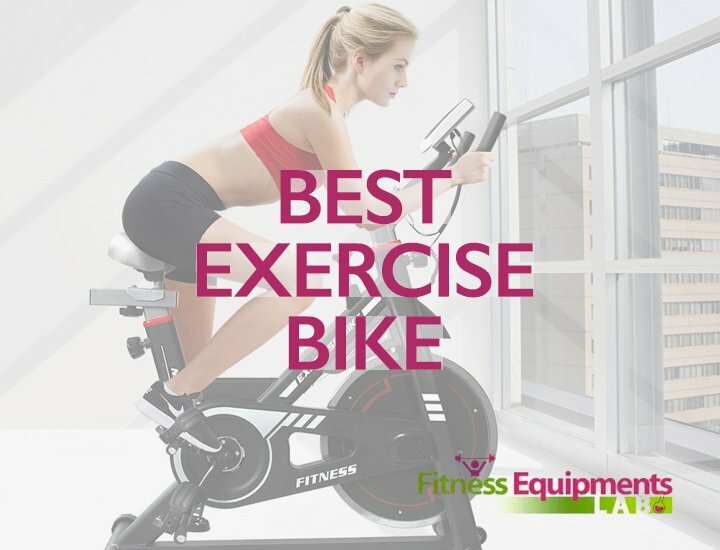 Many believe good Exercise Indoor Bikes don’t come cheap. Yes, they don’t. But you can avail their benefits in budget-friendly bikes too. 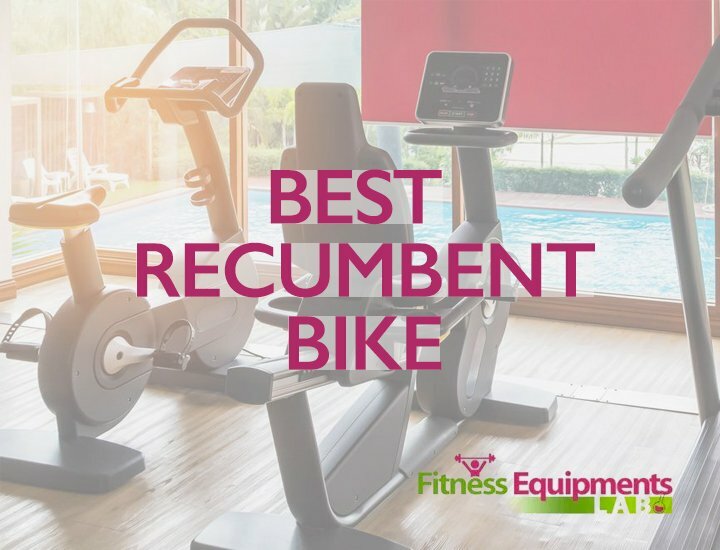 It is true that these budget bikes lack in some areas, but you still get a good workout for your money. 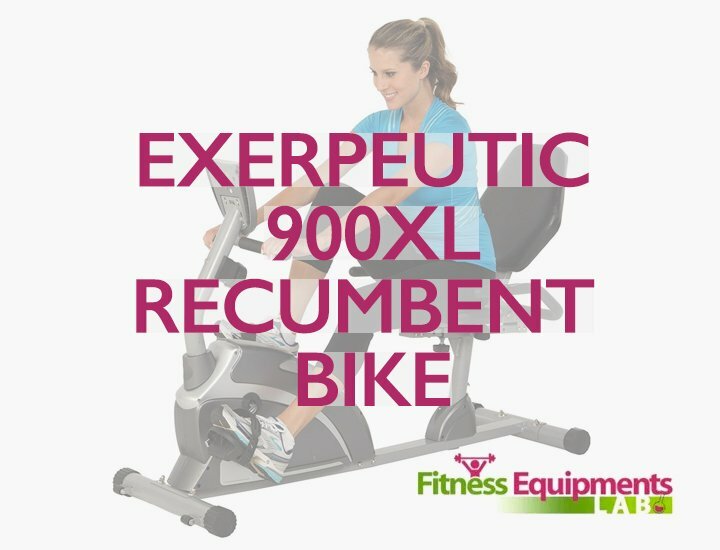 In fact, you can get a “Good Enough” exercise machine within 100 dollars. 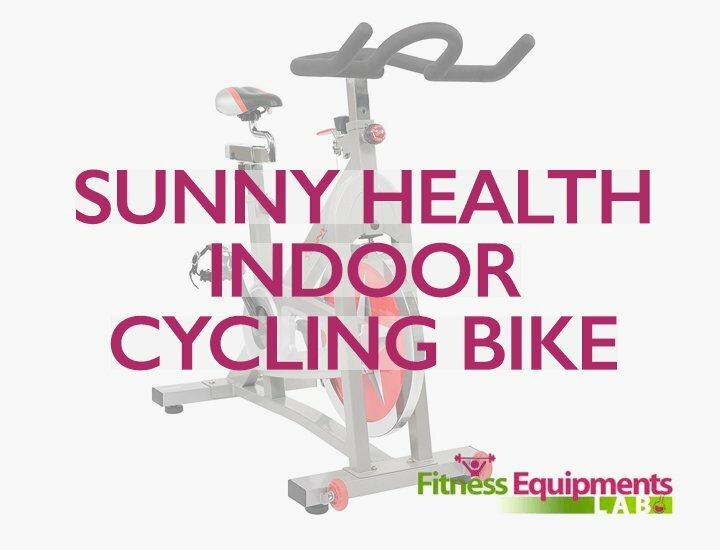 Mercy Upright Mag Cycle is one of the few efficient indoor exercise machines which imitate the motions of outdoor cycling. 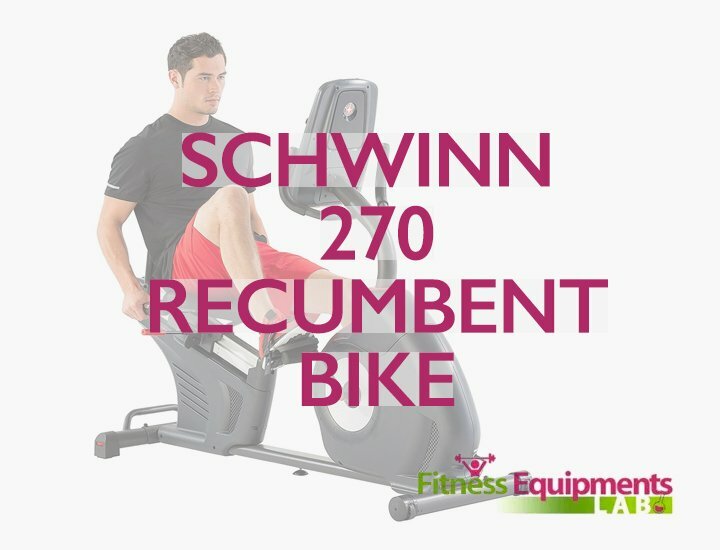 Alongside many benefits, you’ll get a good cardio workout with this machine. 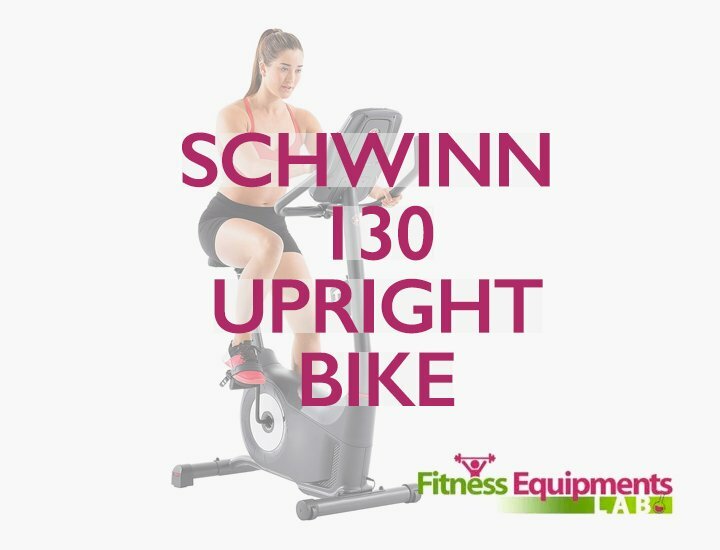 Let’s discuss few of the benefits Mercy Upright Mag Cycle has in this review. This, in fact, is true. It is designed to be “Just Like” an outdoor cycle. The seat and handlebars are padded. The pad comforts your lower half of the body. The handlebars cushion your hands against blisters. The frame uses aluminum and it is built to last long. 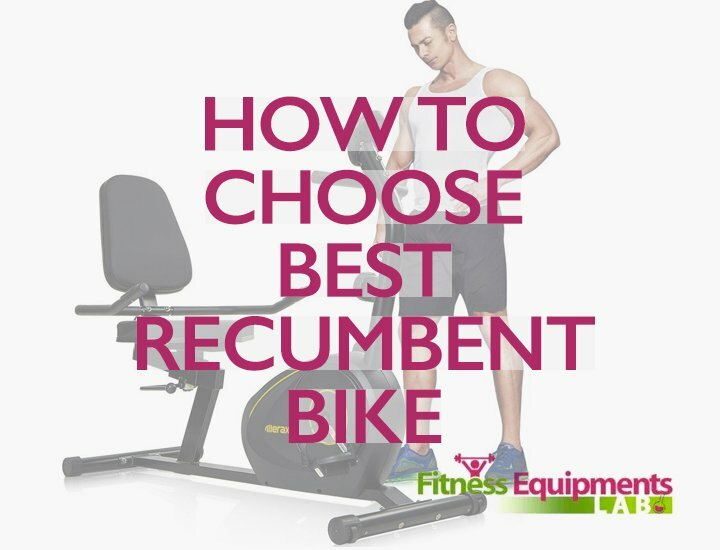 The exercise bike also has balanced pedals with the exact same weight for each. The stable weight keeps your legs stress-free through the cyclic motion. Your feet are held in place by foot straps. These straps keep your ankles safe while cycling fast. It is a tall bike. So, if you are over 6 feet, this bike can just be the one for you. Besides the height, the seat of the bike is adjustable by turning few knobs. So, an even average person can use this machine to his/her advantage. The padded seat and back portion adjusts according to your body weight and shape. So, the people using it can easily get comfortable. Due to the design, the bike is a space saver. You can store this machine in the tightest corners or even under your own bed. 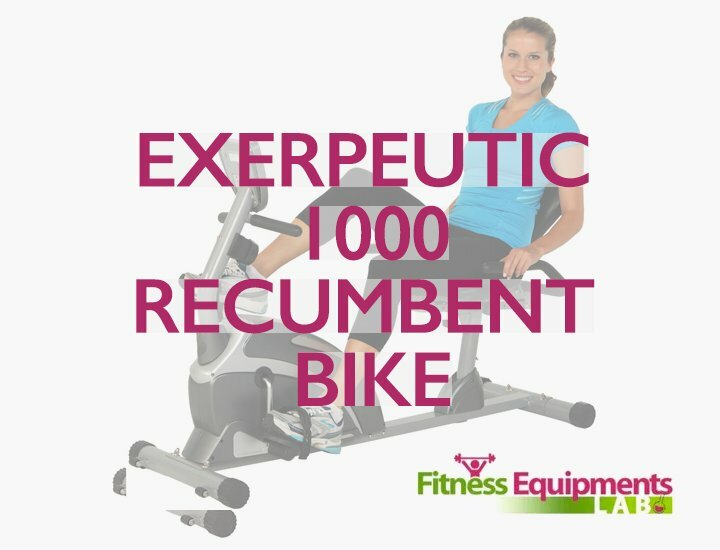 Like many other recumbent bikes, Mercy Upright Mag Bike depends on magnetic strength. Magnetic resistance makes the bike quiet when people use it. 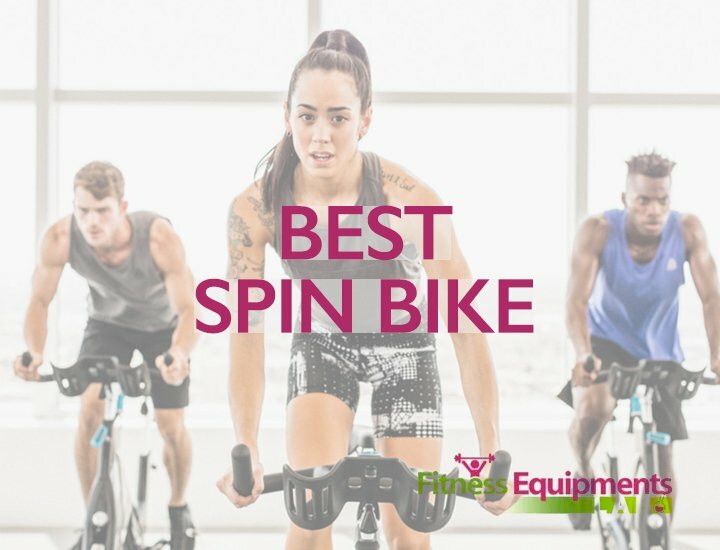 Thanks to the resistance type, you can do indoor cycling without annoying interruptions. 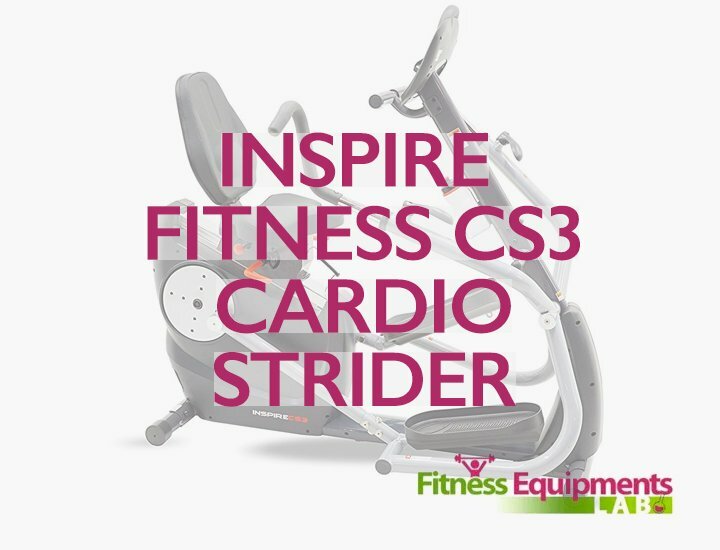 You can watch an excellent movie or listen to songs while exercising on this device. The resistance levels are as many as 8. 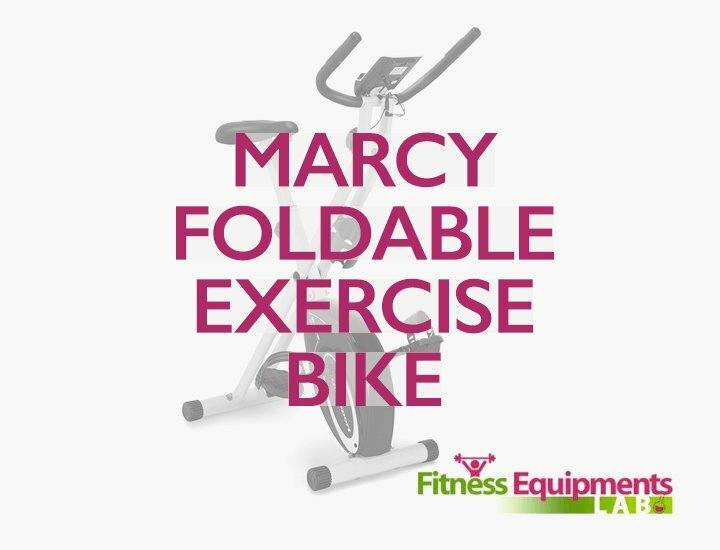 That makes Mercy Upright Mag Bike suitable for a beginner as well as an experienced person. You can warm up using the lower levels but move up as you gradually build up your strength. 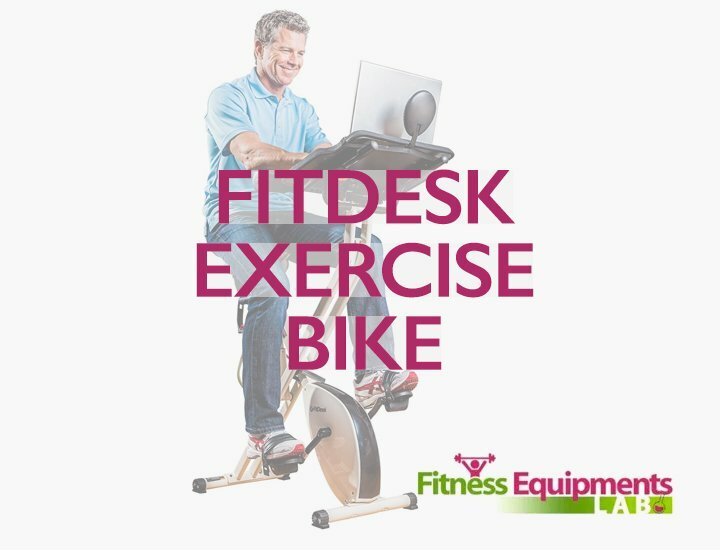 Although the fitness bike has a basic LCD screen, it shows critical data related to the exercise. The data set includes speed, distance, time consumed for exercising and calories burnt through the process. It is a decent LCD monitor. These stats would encourage anyone to extend the workout time or shorten it depending on the data. The computer is easy to interpret but doesn’t have backlit feature for darker places as well. 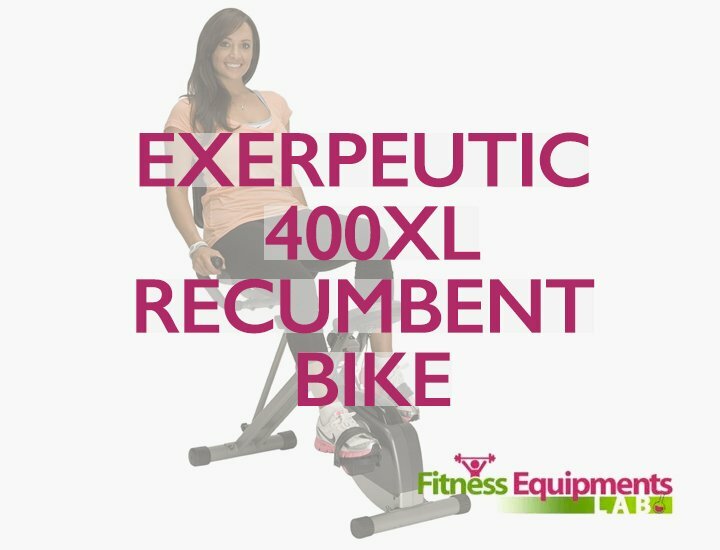 Although it is not State-of-the-art, it still works when you consider the price range of the recumbent bike itself. Saves Space of your house. 8 level resistance works just fine. For some people, the LCD screen has small fonts. No backlights for the display. Seat can be uncomfortable for some people. 8 levels of preset resistance. Q.What is the weight limit for the machine? Q.What is the height of the tallest person that can adjust to the bike? A.I’d say a person more than 6 feet 4 inches tall can be comfortable on this bike. You’ll have to adjust the seat for that. But the real problem for a person that tall would be to get off from the indoor exercise cycle, though. The pedals can prove a bit small for tall people’s legs. Q.How well does the resistance hold out? A.It is an efficient mechanism. You can use level two for warming up or cooling down then, gradually scale up or down according to your ability. But the magnetic resistance is quiet and gives you a good workout. 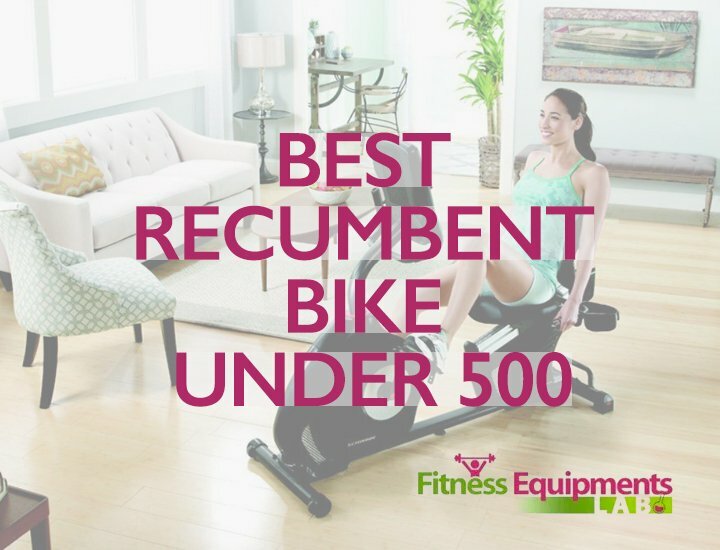 Considering the price range for Mercy Upright Mag Bike, the product is a sound investment. It takes up merely 1 Sq. yard. It isn’t foldable, but the bike is really easy to store away when you’re not using it. Comparing the benefits with some of the bikes of the same budget range, I like the quality of Mercy Upright Mag. Two-year warranty certainly strengthens my claims about the machine. I happily recommend it to everyone who cherishes exercising.